Dr. Ray Iwazumi pursues a concert career that is highly unusual with its combination of virtuosity, scholarship, research, and performance. In particular, his in-depth research on Eugène Ysaÿe’s Six Sonates pour violon seul, Op. 27 has brought forth significant findings on these landmark masterworks, and his concerts and CD of these works have been critically acclaimed. 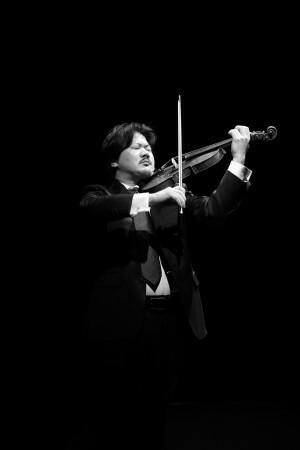 He also shares his leading expertise of this repertoire through lectures and lecture-performances and has written several articles on the subject, featured in The Strad, MLA Notes, and a multi-year monthly series in the Japanese journal String. He is on faculty at The Juilliard School, and is currently in charge of the Violin Department Seminar.